Become a sponsor of a EuroScientist Special Issue! If you are an organisation which would like to support the EuroScientist, please read our dedicated page. 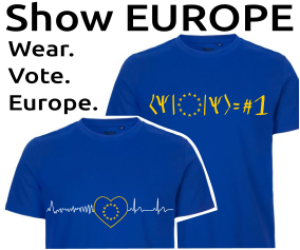 If you are an individual who would like to support the EuroScientist, please read this page. You will find below the list of the organisations which reuse our content. If you would like to do so, please read the page on syndication partnership.